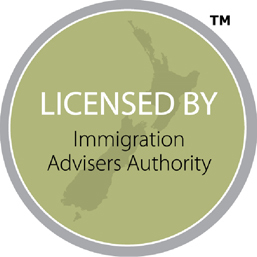 What Are The Remuneration Thresholds For Immigrating To New Zealand? 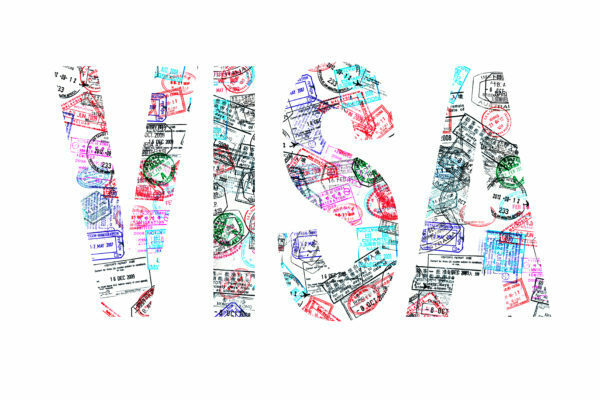 Every year in November, the New Zealand government updates its remuneration thresholds for the Essential Skills Work Visa or Skilled Migrant Category Visa applications. The remuneration thresholds are based on information from the yearly New Zealand Labour Market Statistics, which is released in the third/fourth quarter of the year and takes effect in immigration instructions. 150% of the median hourly earnings from wages and salaries. 85% of the median hourly earnings from wages and salaries. Minimum wage, which is the minimum amount that must be paid to be considered lower-skilled under the Essential Skills Work Visa category. 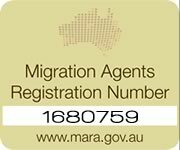 “The Essential Skills work visa and Skilled Migrant Category resident visa remuneration thresholds have been updated as part of our annual review. The new thresholds are based on the New Zealand median salary and wage rate of $25 per hour (up 2,9% from 2017), equivalent to $52,000 per annum for a 40-hour per week job,” said Immigration New Zealand (INZ) in November 2018. Threshold to earn bonus points: $50.00 per hour or above (or the equivalent annual salary). Threshold for higher skilled employment in any occupation (including those at ANZSCO 4-5): $37.50 per hour or above (or the equivalent annual salary). Interested in immigrating to New Zealand? Then contact Tri-Nations Migration today.